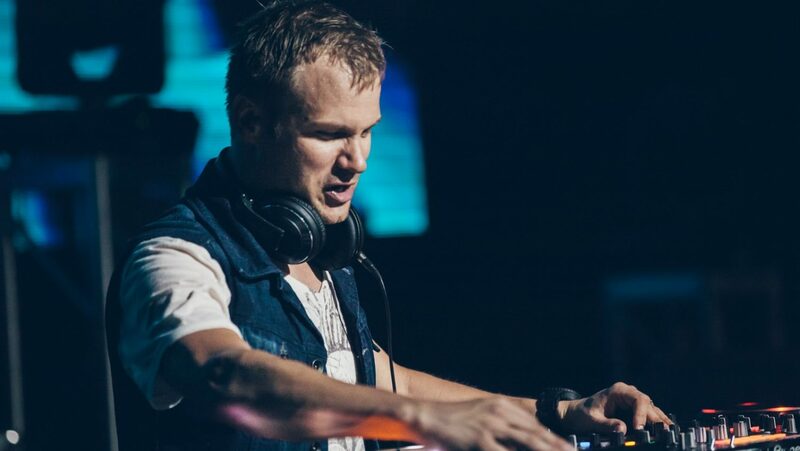 Dash Berlin’s Jeffrey Sutorius has just released a shocking statement that explains his recent festival cancellations and silence on social media. 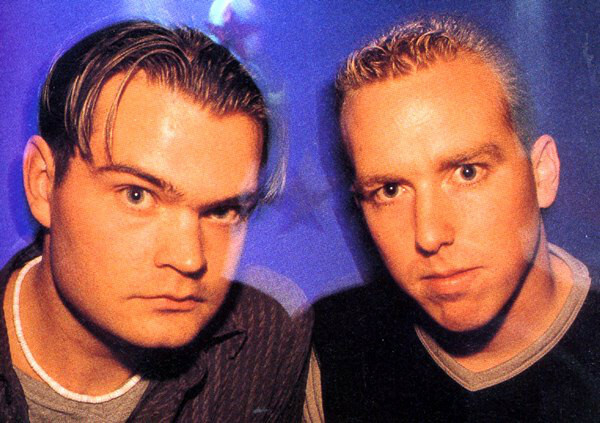 Above are Sebastian Moljin and Eelke Kalberg, aka Pronti & Kalmani, the other two members of Dash Berlin. We’re wishing Jeffrey well wishes and were all hoping this gets settled quickly. They are for also known for their contributions to electronic prokects Alice Deejay and The Vengaboys.